Coach Sheeba has been motivating women and students many years helping them to transform their lives. She will share ways she encourages and coaches individuals to turn the challenges of life into defining moments of positive growth and change. 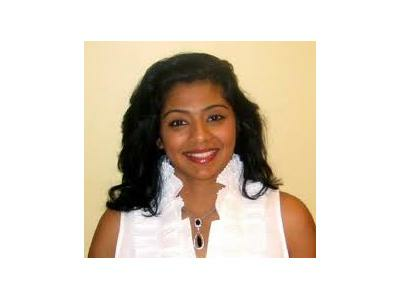 Learn more about Sheeba and her work as a women's empowerment speaker and coach at www.definingmoments365.com.